Hello everyone, I hope you had a great week. For those of you who didn’t know, I am thrilled to announce that Vicissitude will be part of the “Local Flavor” line-up at the El Paso Plaza Classic Film Festival on August 3rd. 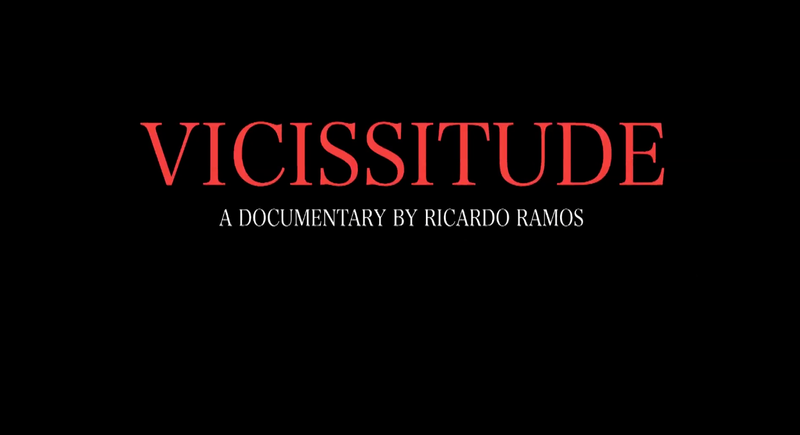 Vicissitude is a documentary that portrays a personal side of several victims of the drug-related violence in Ciudad Juarez, Mexico. People saw it on the news or read about it in the paper for a long time, but they never got to see what these people went through on a deeper level. 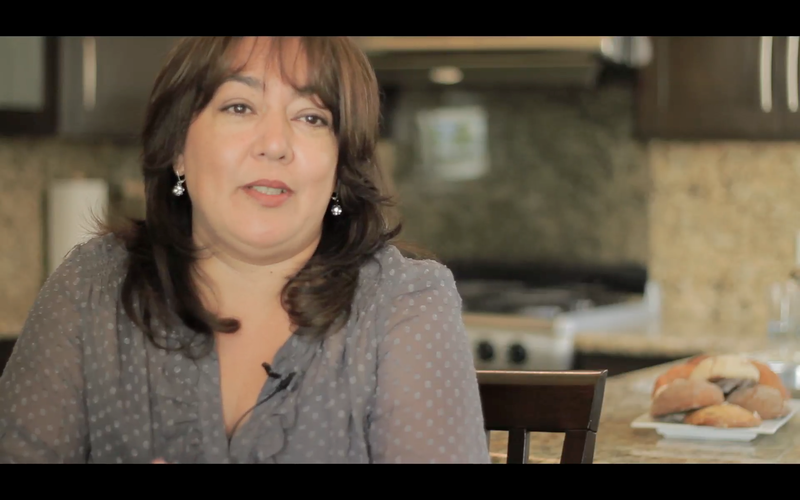 Whether someone was carjacked, had to shut down a business, or experienced a death in the family, the documentary also gives focus to the history and facts behind the drug war that sparked in 2008. However, it ends on a positive note by covering the actions that are taking place by groups of people and organizations to uplift the city and its people. If you’re interested in reading more about the production process of the documentary, click here to check out a blogpost I wrote a while back. The Plaza Classic was created in 2008 and will run from August 1st to the 11th in downtown El Paso, Texas. 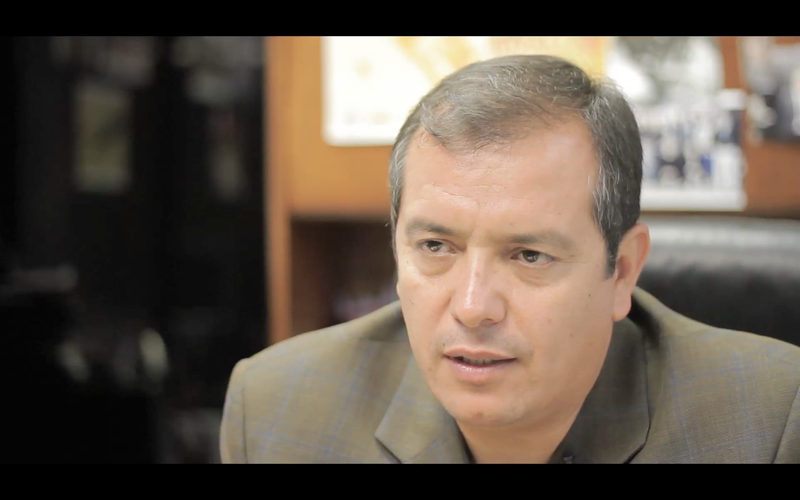 "One of the goals of Local Flavor, and of the festival as a whole, is to bring people downtown," says Carlos Corral, the festival's local film coordinator, on an article from Newspaper Tree. The festival includes a wide line-up of classic films such as West Side Story, Goodfellas, The Sound of Music, among others. It also features panels with specials guests, including Academy Award winning actress Rita Moreno, art exhibits, concerts, and screenings of feature length films and shorts made by local filmmakers. 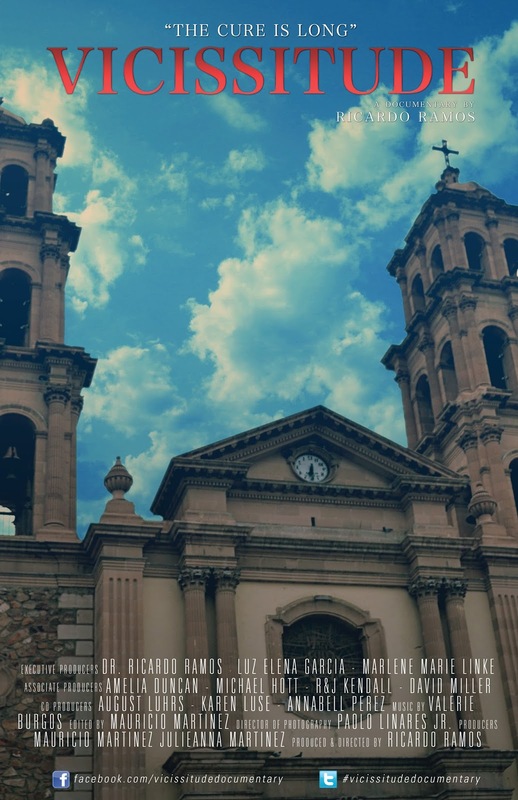 Vicissitude will be screened along with the short films Art by Gabriel Lira, Mas De Uno by Jonathan Herrera, and Noventa by Bryan Thompson at the El Paso Museum of Art on August 3rd at 1:00 p.m. There will be a Q&A session after the film and I’ll have copies of the documentary on DVD for anyone who’s interested in taking one home. I’m looking forward to seeing some of cast members and Kickstarter donors, as well as family, friends, and film enthusiasts. See you there!